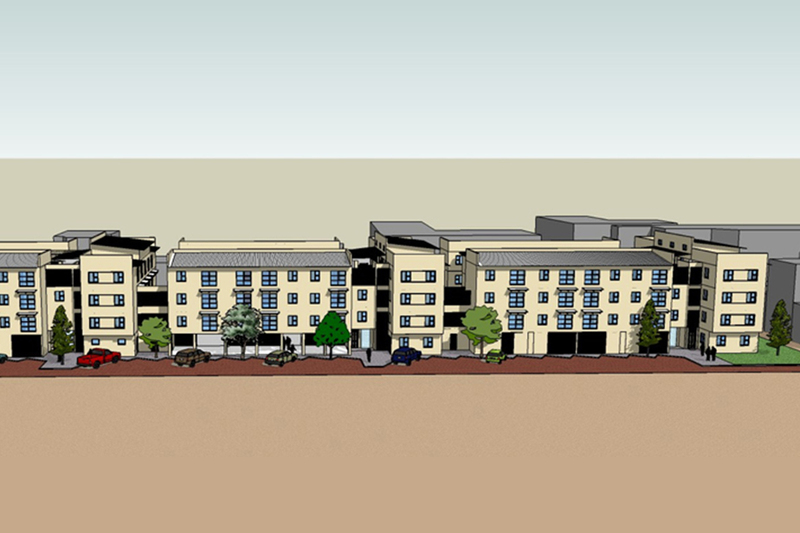 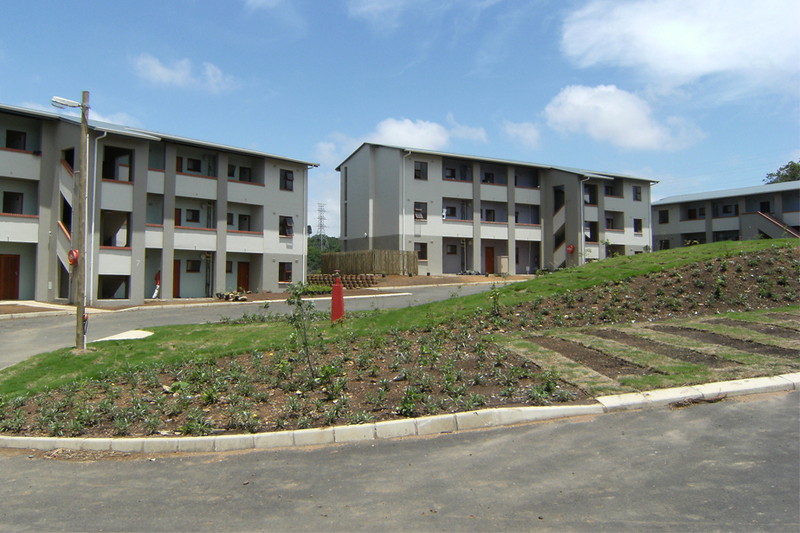 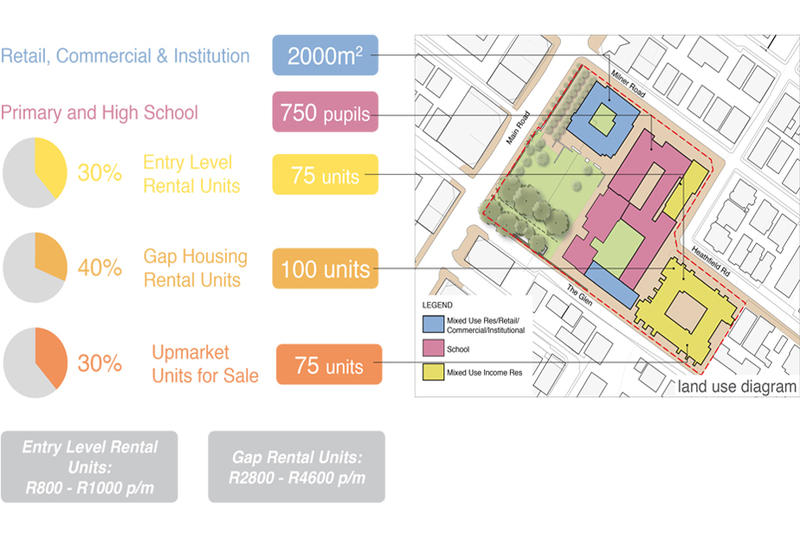 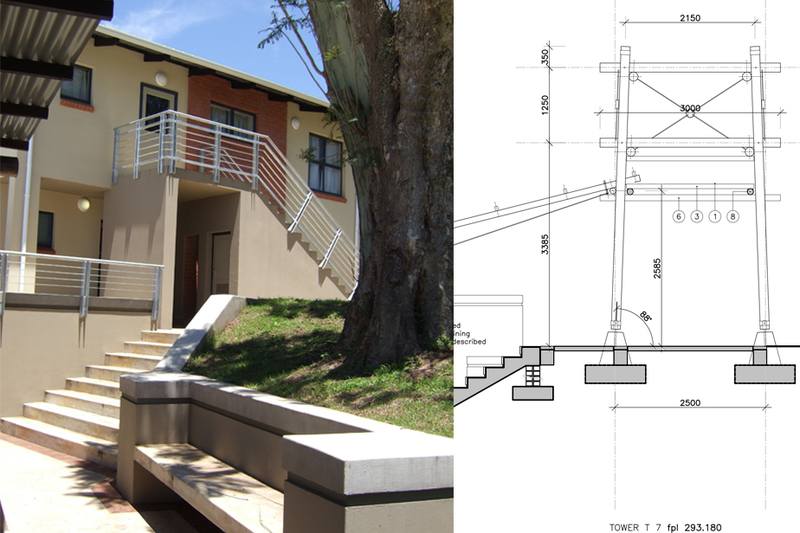 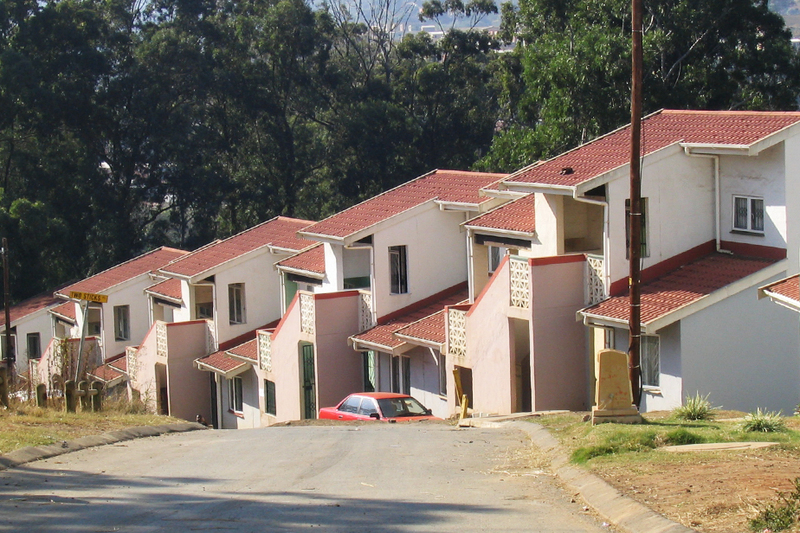 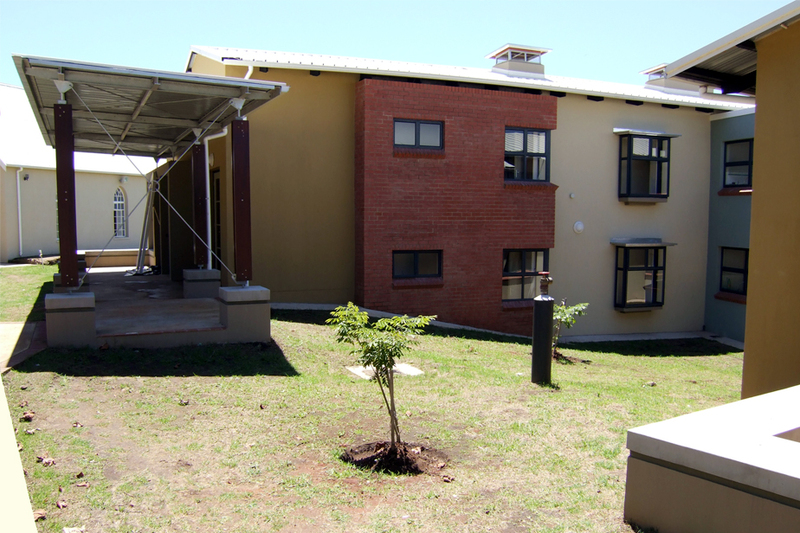 We have 25 years of experience designing and building a wide range of public housing types at all scale, including incremental housing, social housing, CRU and hostel upgrades, and a nurses home. 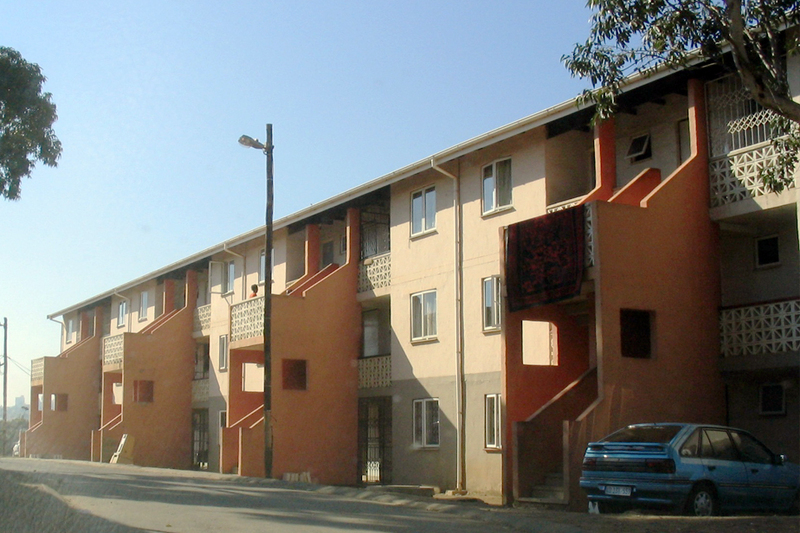 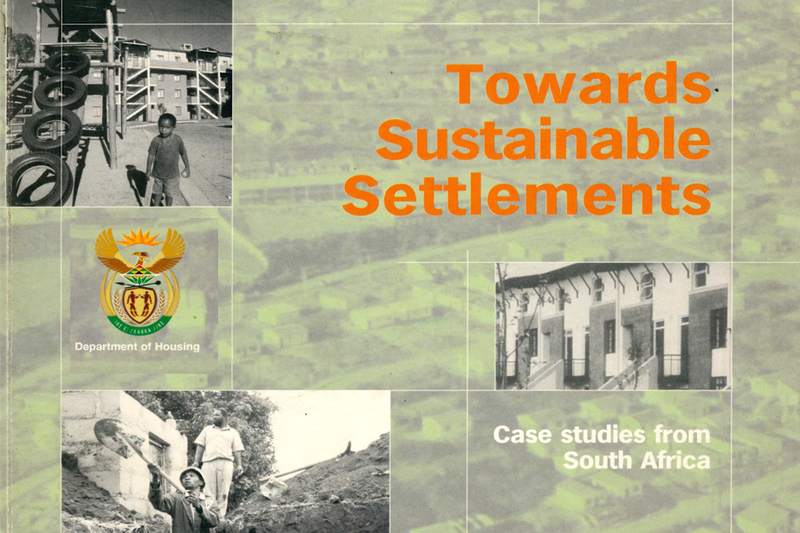 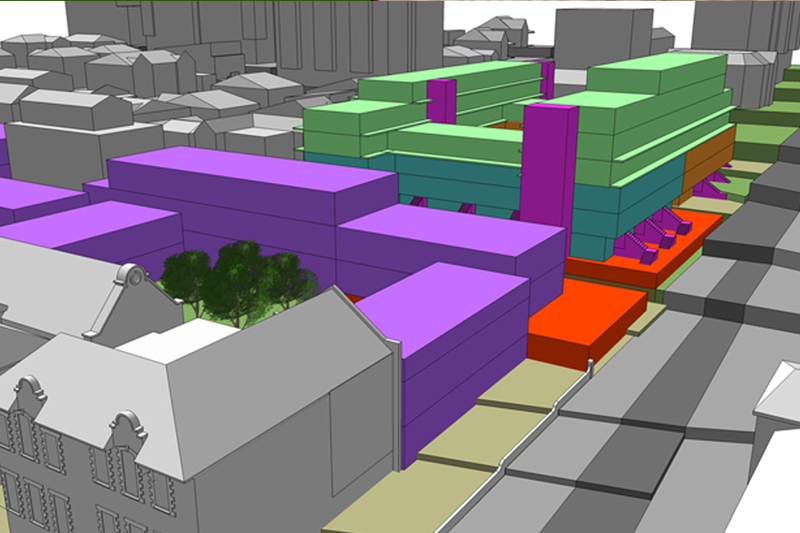 Housing is not simply about providing shelter or tacking backlogs, it is about making urbane and humane, liveable environments, and we take pride in working with stakeholders to create plans that prioritise integration and place making. 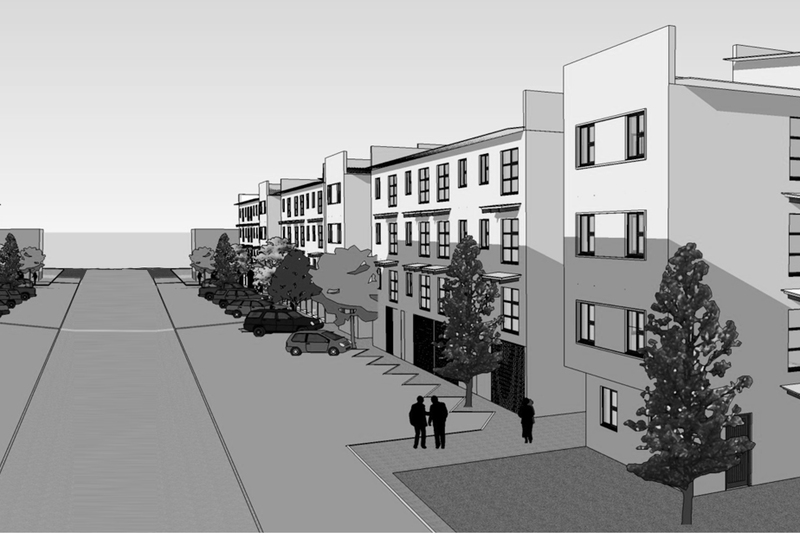 We also work in an advisory capacity as housing strategy specialists as well urban designers and architects on specific projects.